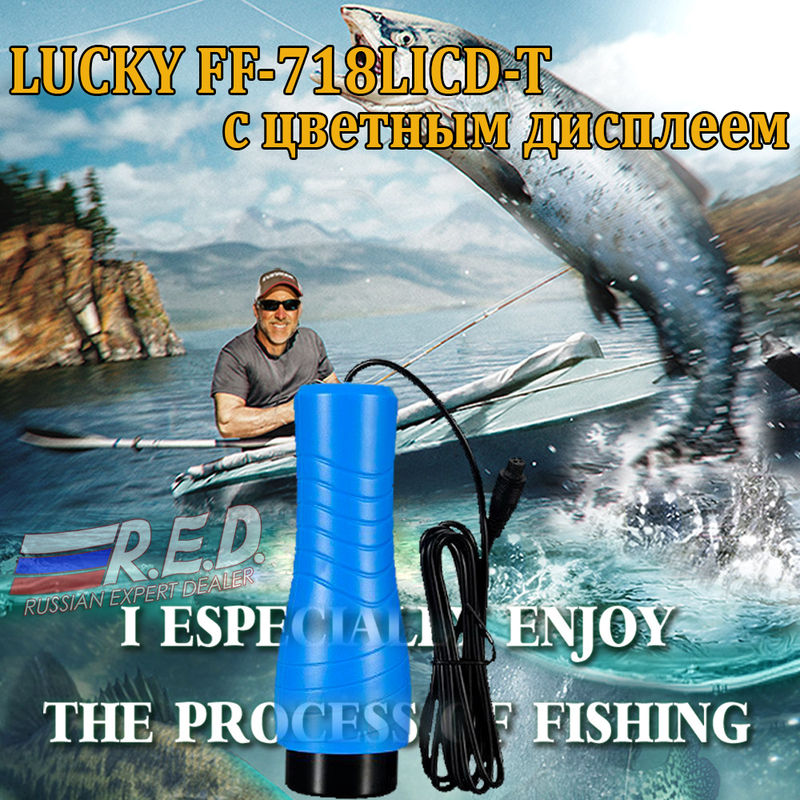 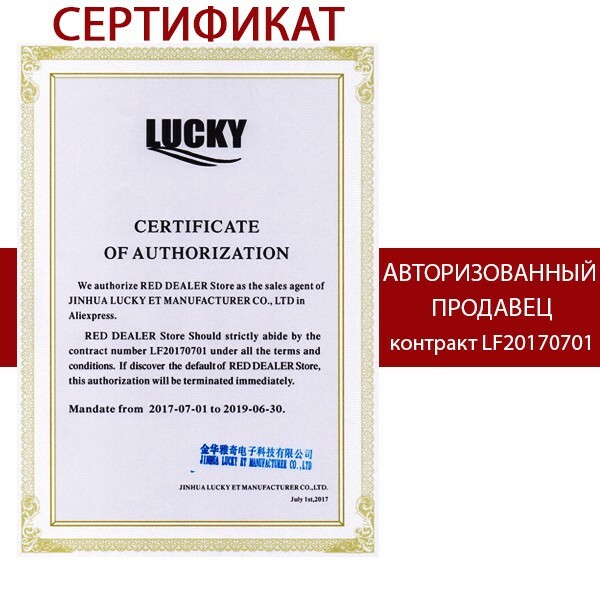 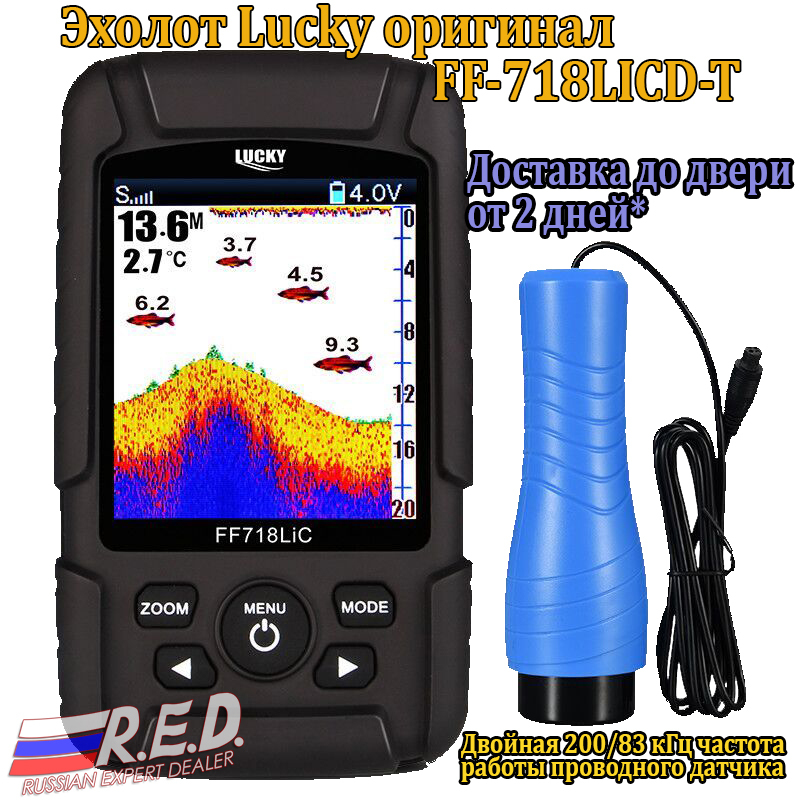 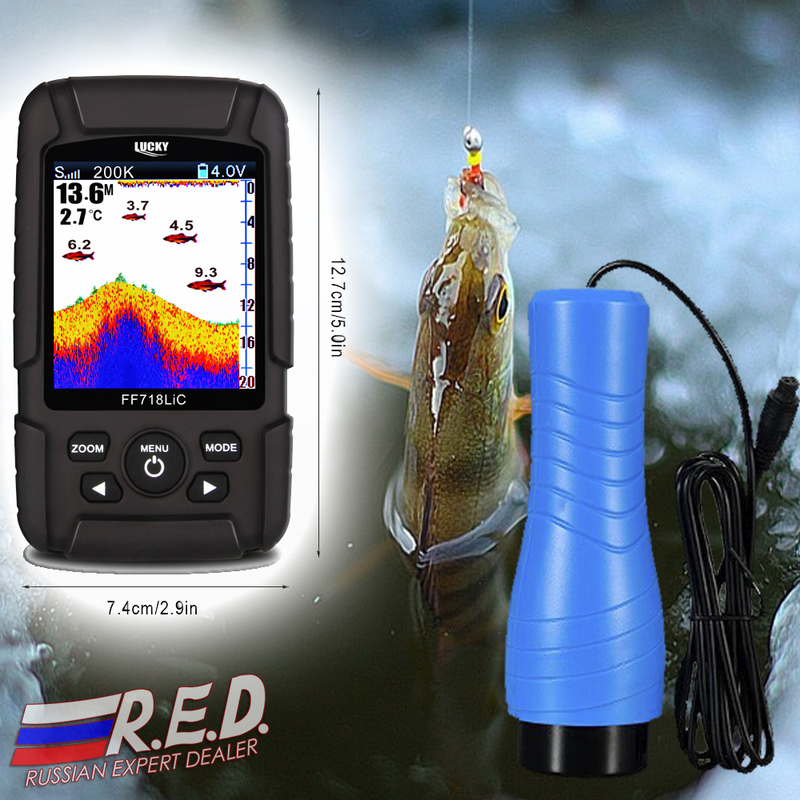 Lucky FF718LiCD-T with color display Sounder has a dual beam wired sensor, designed for professionals and fans of fishing. 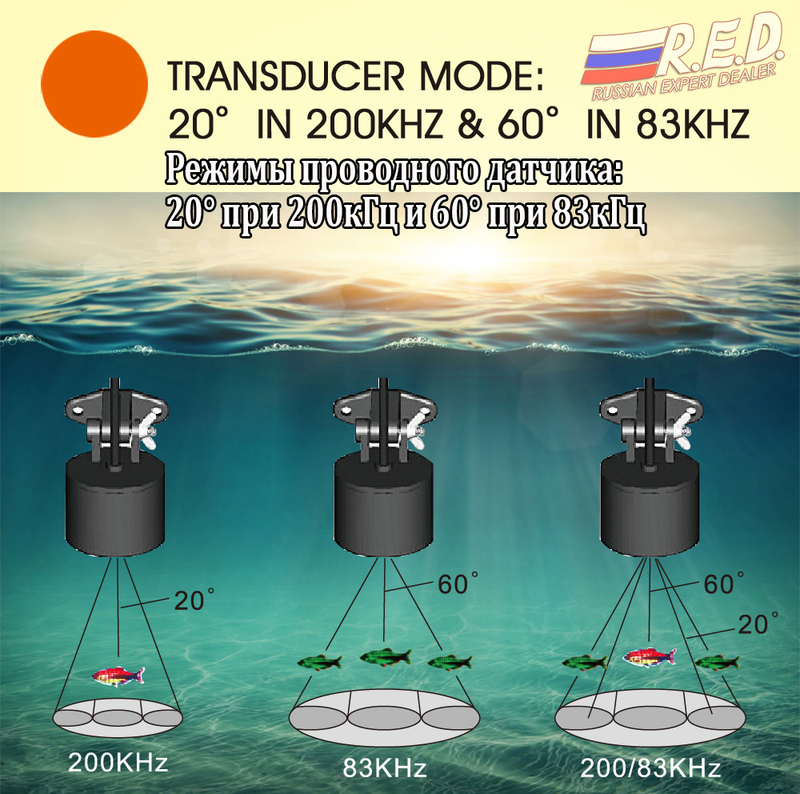 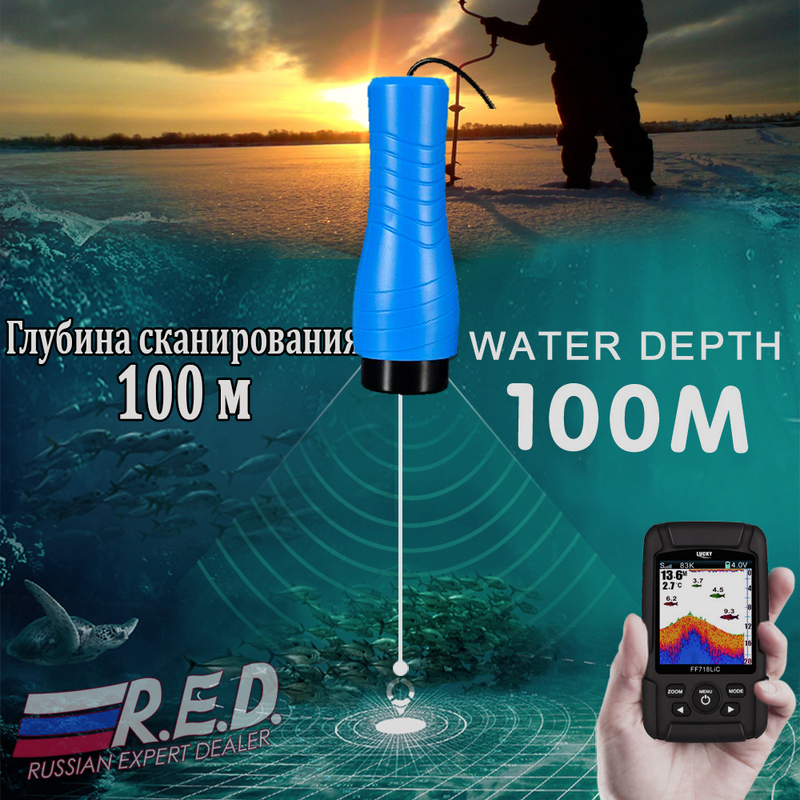 This device scans depth of up to 100 meters and beam angle can be changed in menu settings. 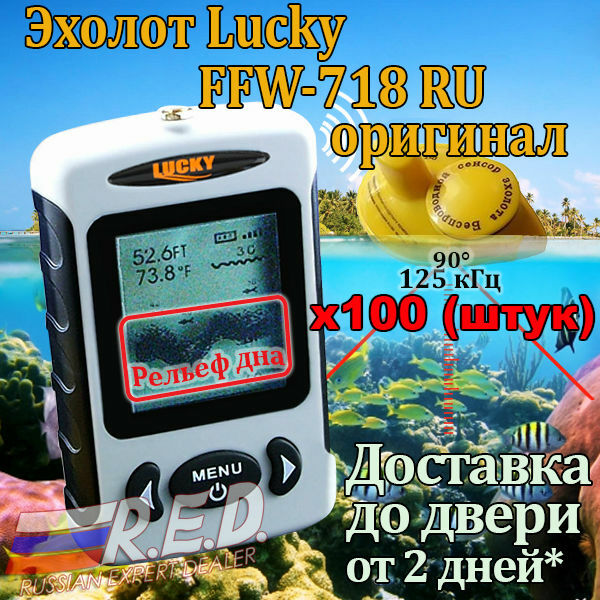 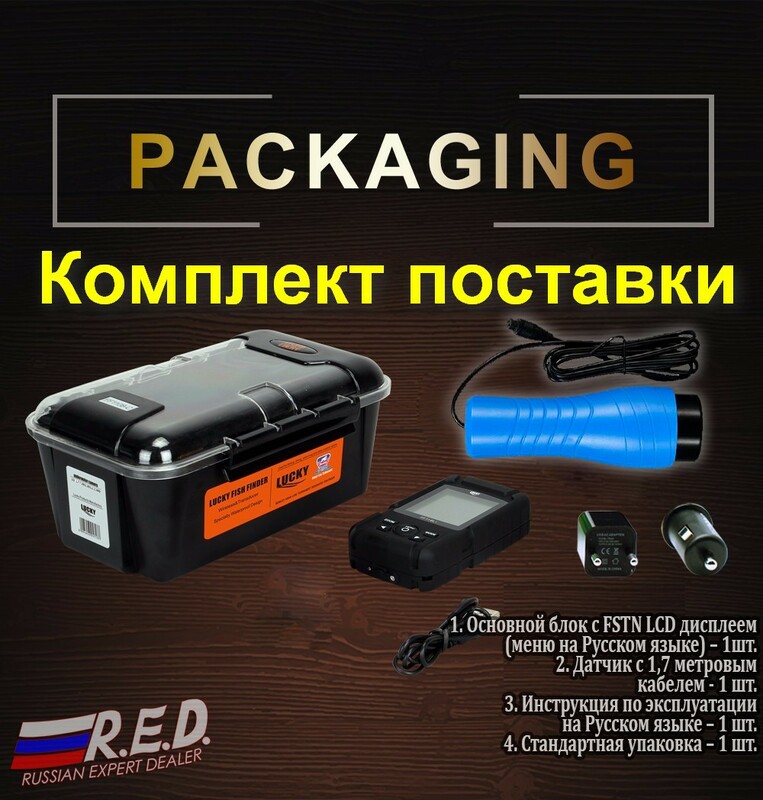 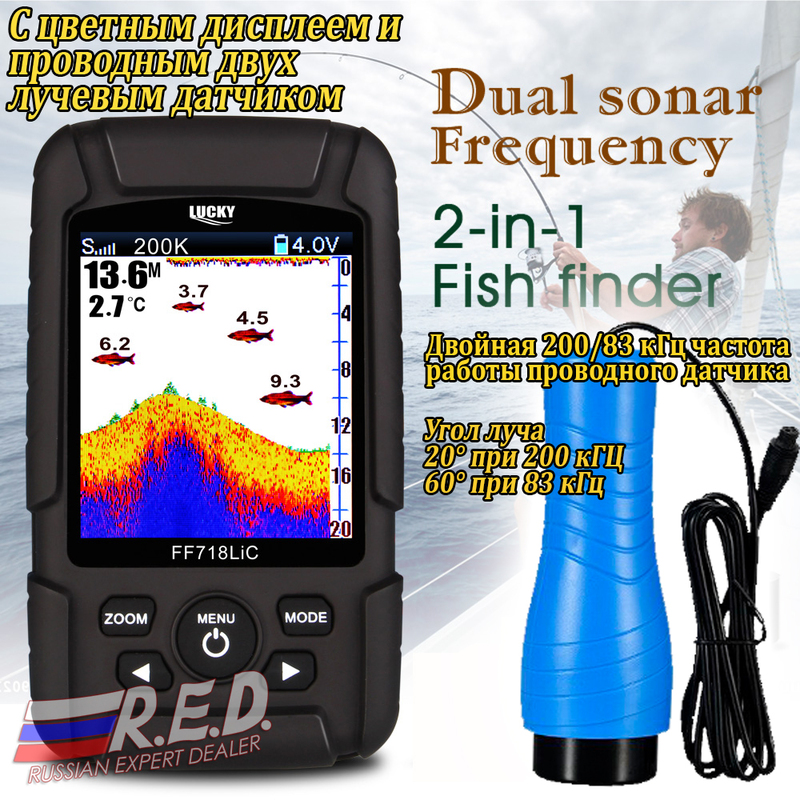 Using FF718LiCD-T dual beam wired fish finder with color display, you can learn about the depths of the pond, presence of fish, the depth on which the fish is located and the temperature of the water. 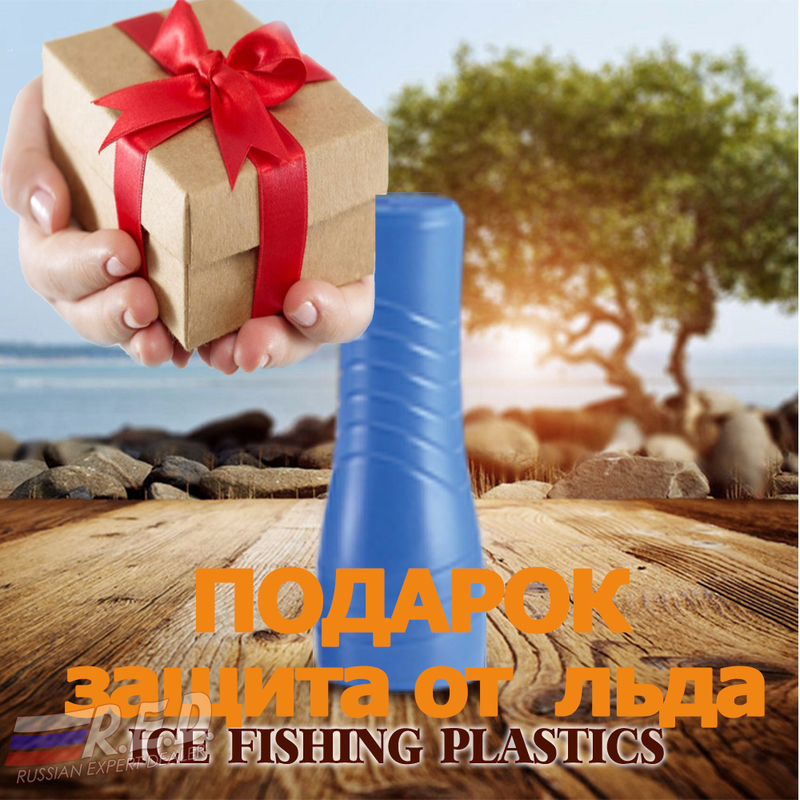 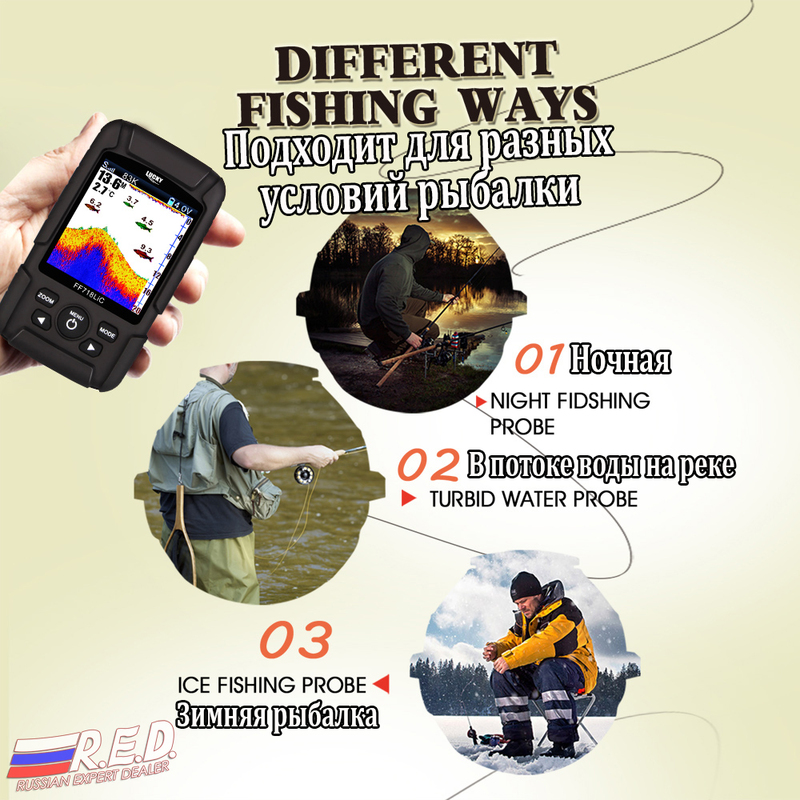 This fish finder is especially convenient for winter fishing because you can lower the sensor below the edge of the ice to get accurate data. 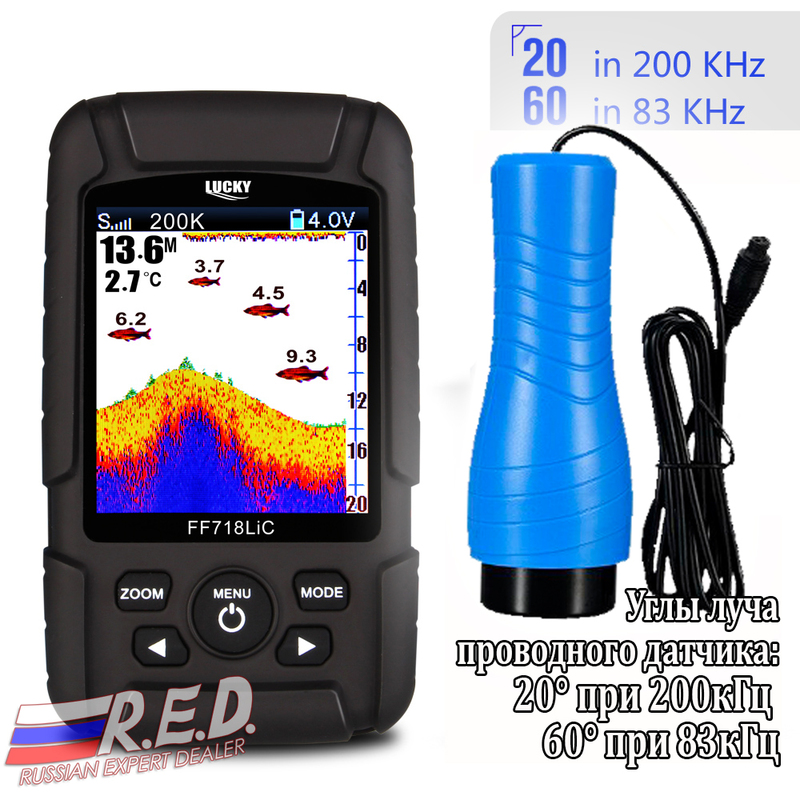 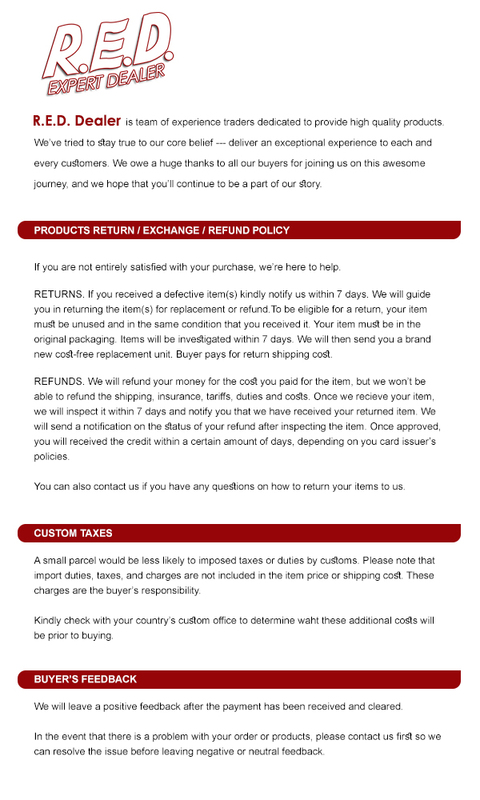 Operational Temperature: -14°F to 122°F(-10°C-50°C). 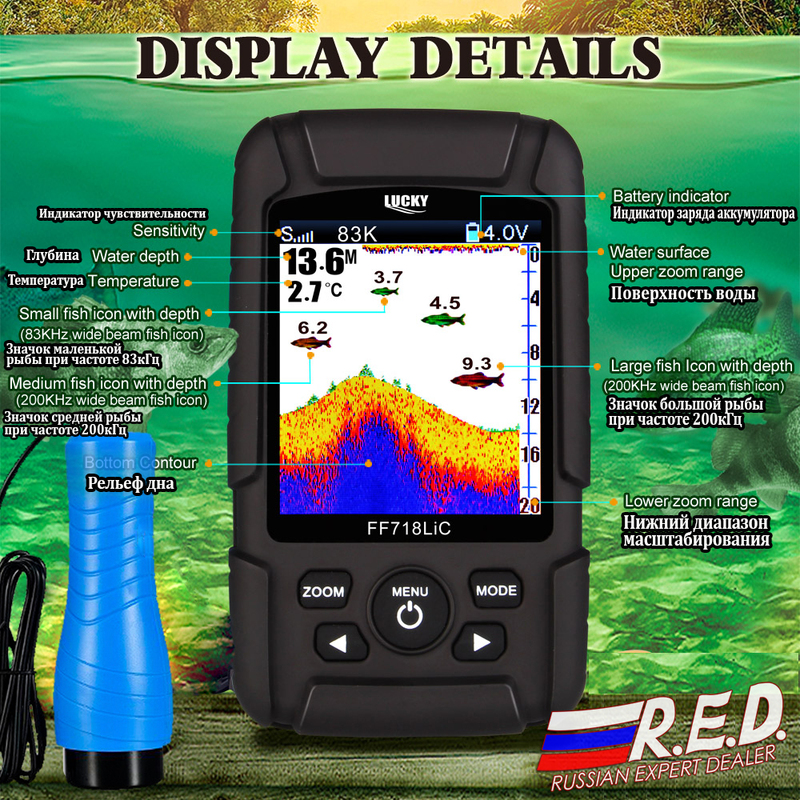 User selectable sensitivity, zoom, units, depth range, shallow alarm, fish icon, fish alarm, and chart speed setting. 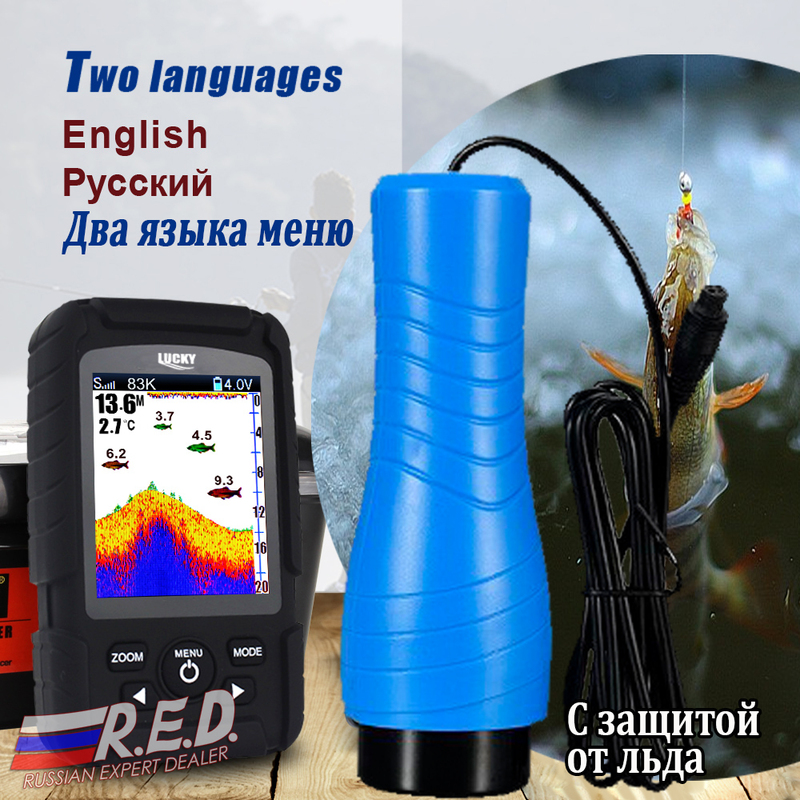 1 piece x main unit with color display (menu in English).